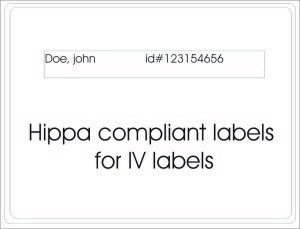 We have been working with hospitals for 35 years providing label solutions for all departments. 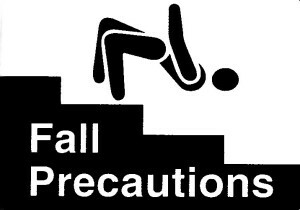 We look forward to working with you to provide excellent service with creative ideas and maintaining your cost. 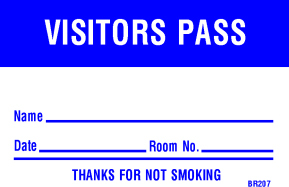 Visitor passes – custom for your facility. 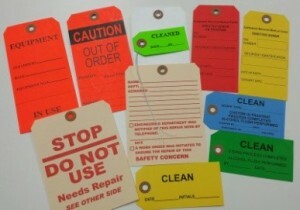 Provided with or without string, elastic, or metal ties. 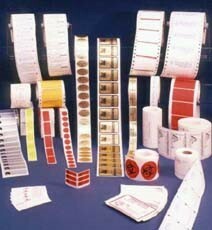 See printer section for Date Guns and Labels!